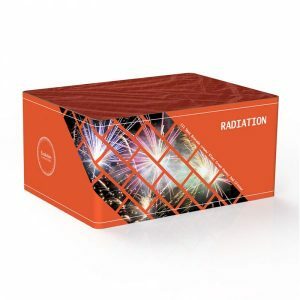 ireworks Den is part of the Oscar’s Den group of companies, established over 25 years ago. 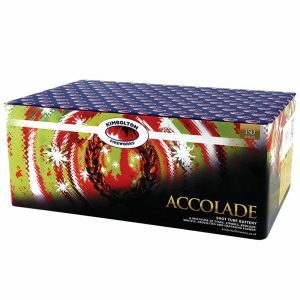 It is proud to be London’s Number One Fireworks Shop and Online Store. 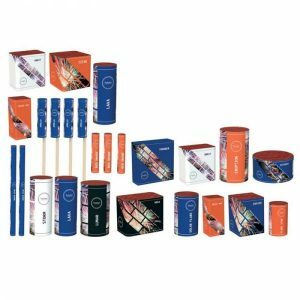 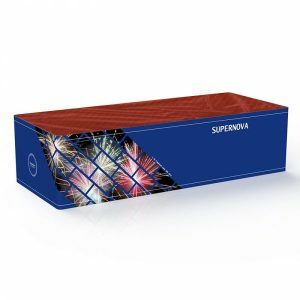 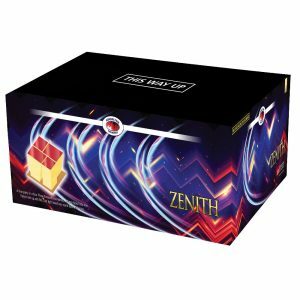 All of the fireworks for sale at Fireworks Den have been handpicked by our experts from the leading firework manufacturers worldwide. 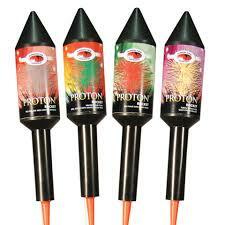 Contrary to public belief however, one does not need to spend a fortune in order to buy high quality fireworks. 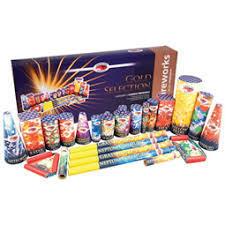 In fact, we have fireworks from as little as £10.00 which would be a great touch for any celebration. 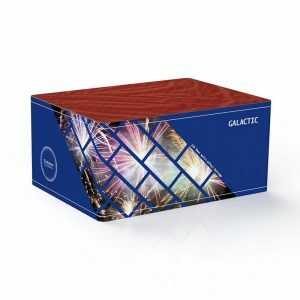 Should you wish to create a larger display, our experts can help to create a display to fit not only your budget, but also your chosen venue. 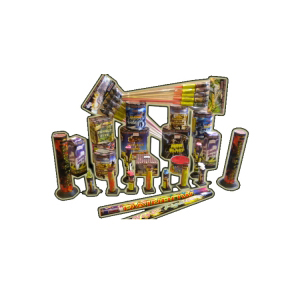 Fireworks Den is open all year round, 7 days a week. 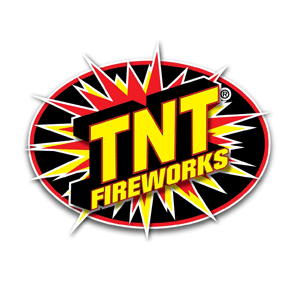 We have free parking if you wish to visit us in the shop, otherwise we have a delivery service for online orders. 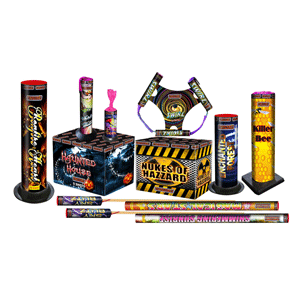 Please e-mail us on info@fireworksden.com, or call our Freephone number on 0800 954 1920 if you require any further information. 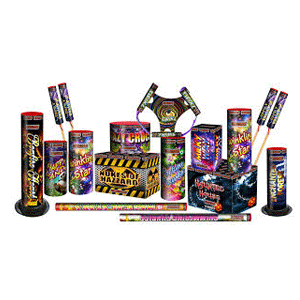 Fireworks shop only stocks high quality fireworks, with experts on hand to help you with your selection. 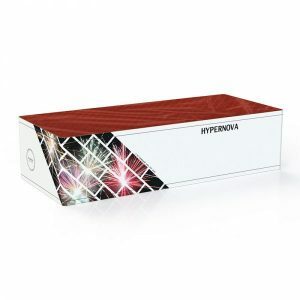 There’s something for everyone no matter what size your display is. 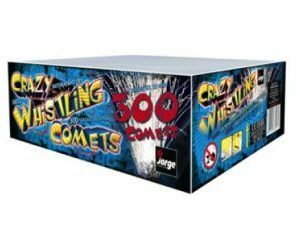 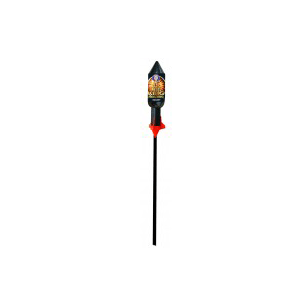 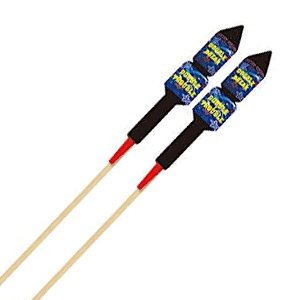 Choose from fireworks Barrages, Firework rockets, Catherine wheels or Roman candles, Fireworks Selection Boxes, Mines, Cones, Fountains or for something a little more safe and subtle, there are also Chinese lanterns, indoor fireworks and sparklers, which always prove popular among the youngsters. 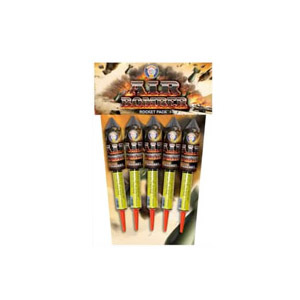 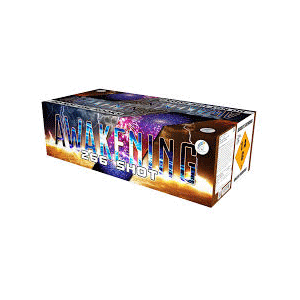 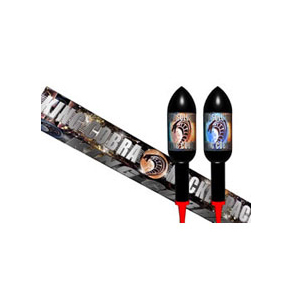 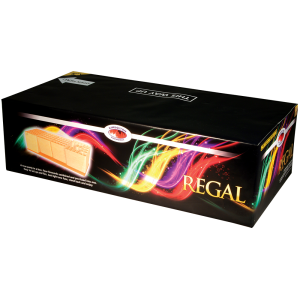 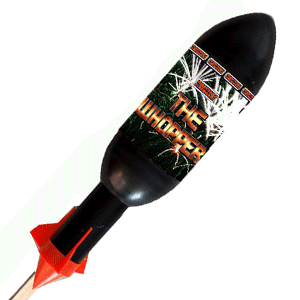 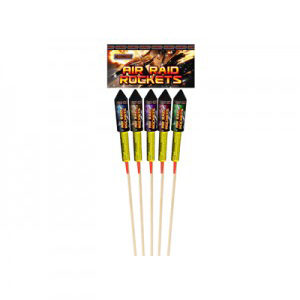 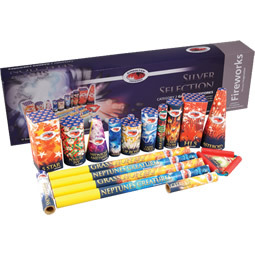 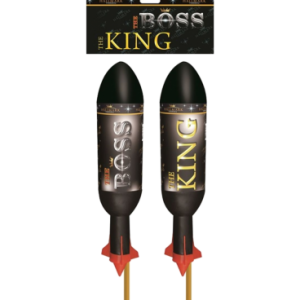 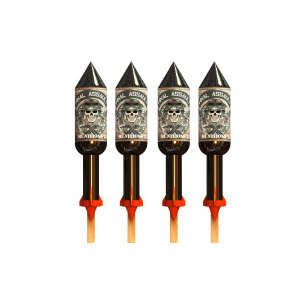 We provide the best selection and excellent range of fireworks in our firework shop and online. 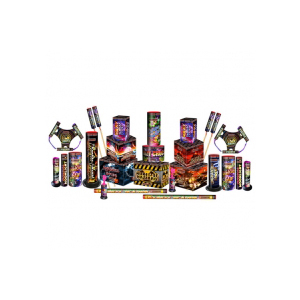 Together with Oscars Den, Fireworks Den is one stop party and celebration shop. 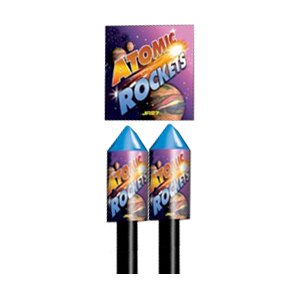 We can deliver within the M25. 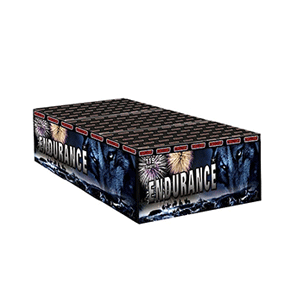 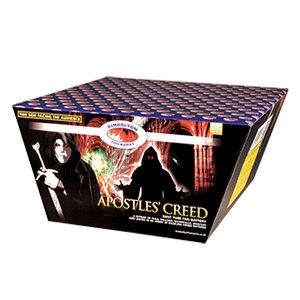 We always have a wide range of fireworks in stock. 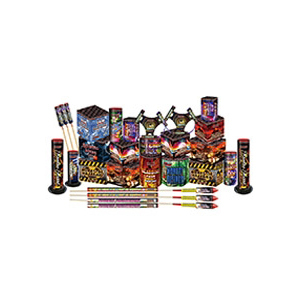 Special selection of Wedding Firework, Fireworks that we believe would be great celebrating New Year, and have specialist Quiet and Indoor Fireworks. 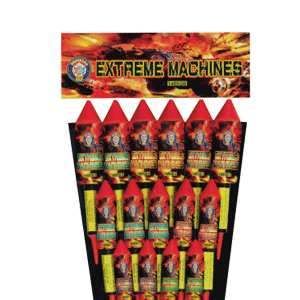 Of course, many Loud Fireworks for all you noise lovers. 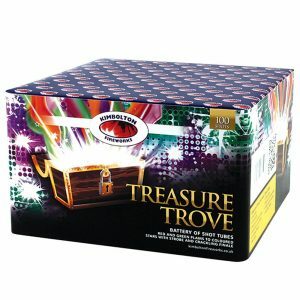 With our great selection of fireworks, we can assure you that we will have what you are looking for! 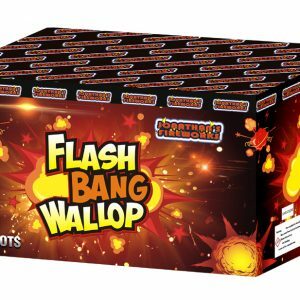 All our fireworks videos are available to view online, on our website, or you can check them out on the big screen in our fireworks shop. 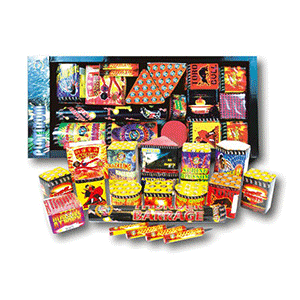 Fireworks Den show room is open 7 days a week. 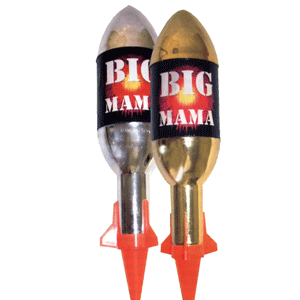 We have free parking at the back of the shop, please come and ask for the permit. 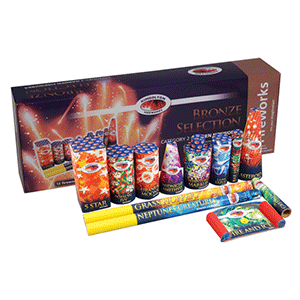 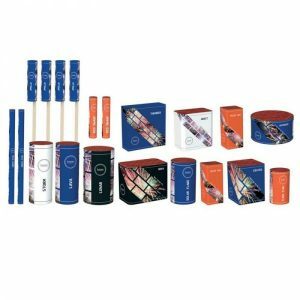 We have award winning fireworks for sale for every occasion.